Why not combine a week sailing with a second week spent relaxing at one of our selected hotels, apartment complexes or private villas. On a sail and stay holiday you can decide whether you wish to sail the first week and relax around the pool the second week or reverse the option. A weeks flotilla sailing coupled with a relaxing hotel stay makes a perfect holiday prospect. We offer a variety of villa and hotel accommodation along the enchanting coast of Turkey, on the Islands of Poros or Spetses just off the Eastern Peloponnese coast of Greece as well as along the central Dalamatia coast, amongst the larger islands in Croatia.and in France along the Cote A'zur. 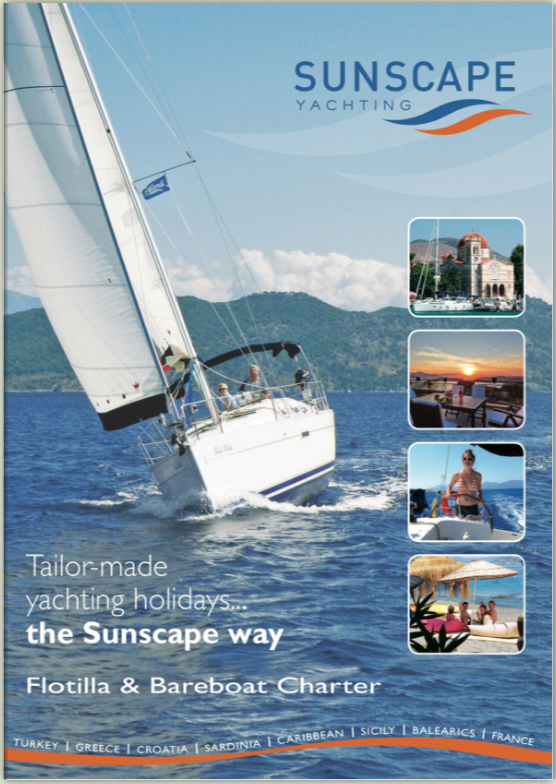 So if you're considering a sail and stay break, why not talk to us at Sunscape Yachting? Compliment your sailing holiday in Turkey with a week ashore. Select one of our, exclusively chosen hotels or villas. Compliment your sailing holiday in Croatia with a week ashore. Select one of our, exclusively for you, chosen hotels, villas or apartments.